Rebecca studied Psychology before training and practicing in a leading International firm. She was admitted to the Roll in 2013. 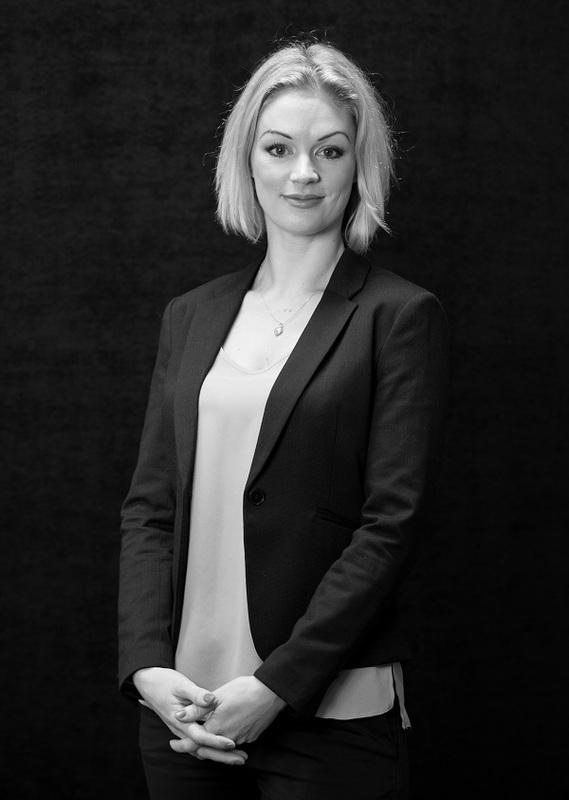 Originally specialising in Construction Law, Rebecca moved to Worcester to undertake a broader business law caseload. Rebecca enjoys this as it means she can work closely with companies to offer pragmatic, commercially-focused advice. Outside of work Rebecca enjoys yoga, photography and spending time with her children.